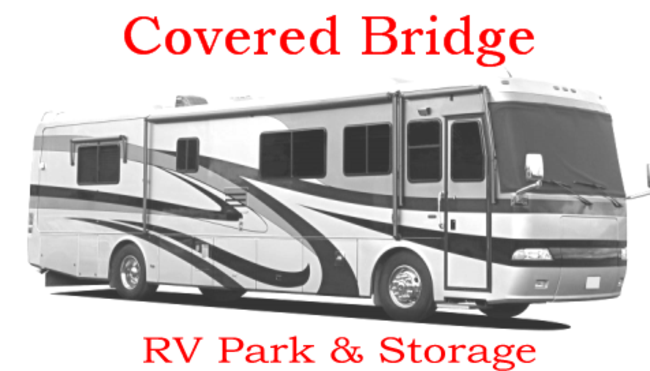 Covered Bridge is a family owned and operated business that was acquired in June of 2014. Since the new ownership has taken over there have been many upgrades to the park including the electrical hook-ups, new Wi-Fi internet service and repairs to some of our concrete pads. Our future goals are to continue making many repairs while also beautifying the property. Our mission is to provide every comfort our guests need and deserve. We are on call 24/7 by phone when we are not on the property.